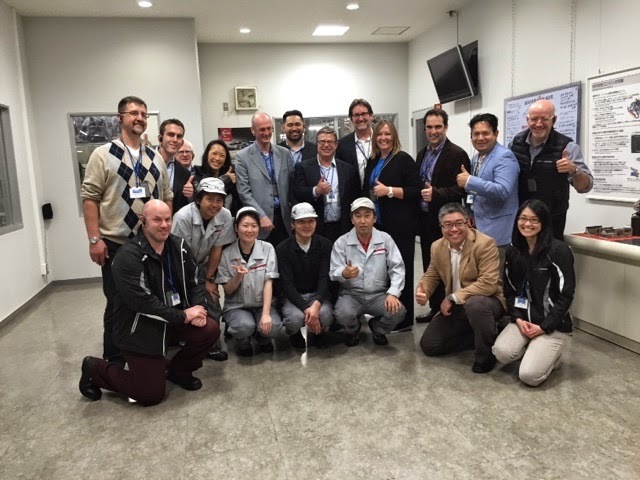 Today the Blackbelts and Executives visited two exceptional facilities. 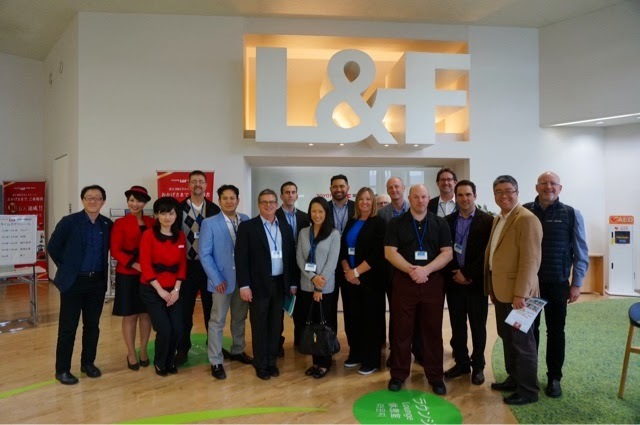 First was Toyota L&F (Logistics & Forklift) for a very insightful tour of their logistics and material handling solutions. 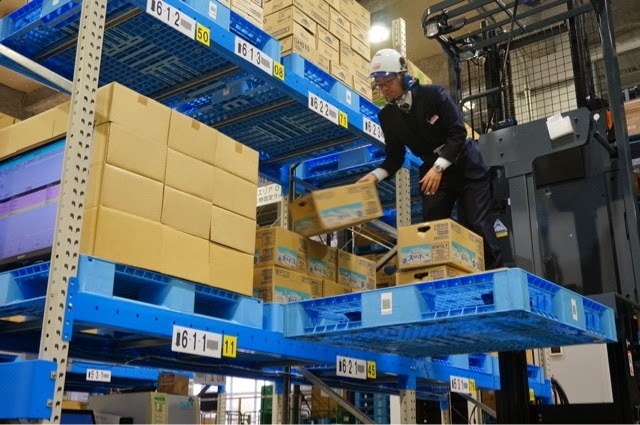 They demonstrated automatic storage and picking systems, a variety of automatic guided vehicles (AGV) for material movement and a voice controlled forklift with weight sensing forks to insure the operator picks the correct item and quantity. A solution for limited space applications was movable storage racks coupled with a forklift that operates in a 1.5 meter aisle width. Most impressive was their use of the "Dojo" to develop operator proficiency through repetitive training before placing the operator in the production environment. 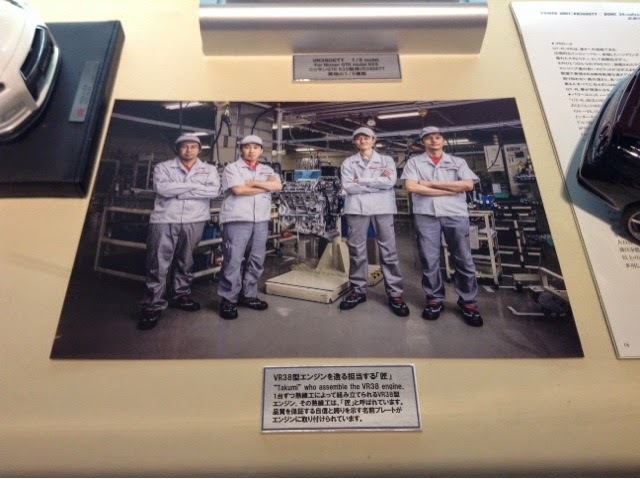 The second tour was at the Nissan Yokohama Engine Plant were we received a quick history lesson on how the company was formed and the "DATSUN" name evolved. 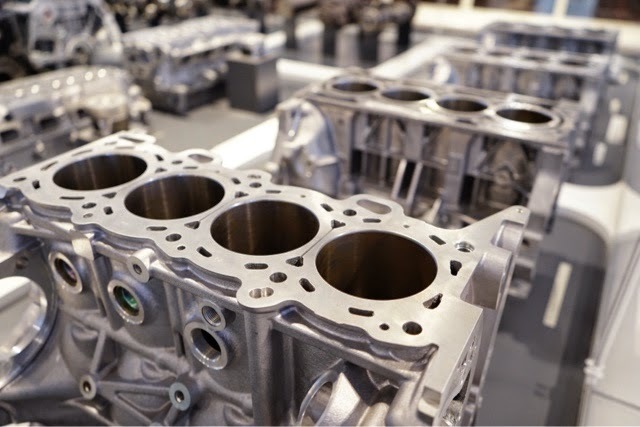 The first engine built at this plant was a 4 cylinder 722cc engine for the 1936 Model 15 Roadster. On display were engines covering several decades including their line of racing engines. Also displayed was a 1967 Fairlady 2000 inspired by the Broadway play "My Fair Lady". 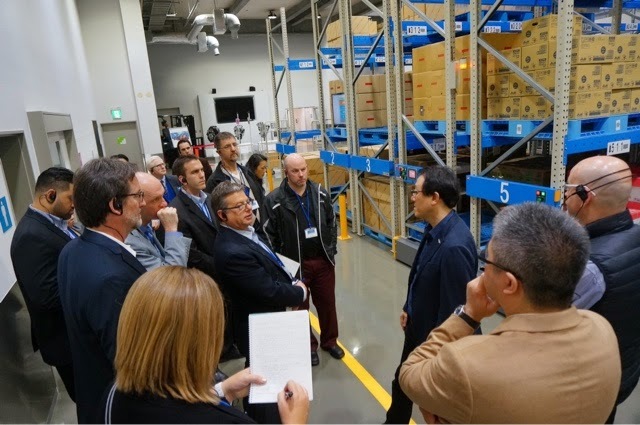 The tour through the factory was interesting in that we saw a lot of automation using robotics, machines and material handling equipment connecting each step in the process. It's unanimous though, the highlight of the day (probably the trip) came in the GTR area where we met the Takumi (master craftsman Takumi Kurosawa) and his students. Takumi proudly gave us an overview of the hand built engine area followed by a demonstration of how well balanced these engines are when assembled in the GTR. He placed a bottle of water on the hood of a GTR in his shop, instructed Thomas to climb in, start it up and rev the engine up to 6000 RPM while we watched the bottle of water sit undisturbed. We then took turns revving the engine, "AMAZING" was the only way to describe it. 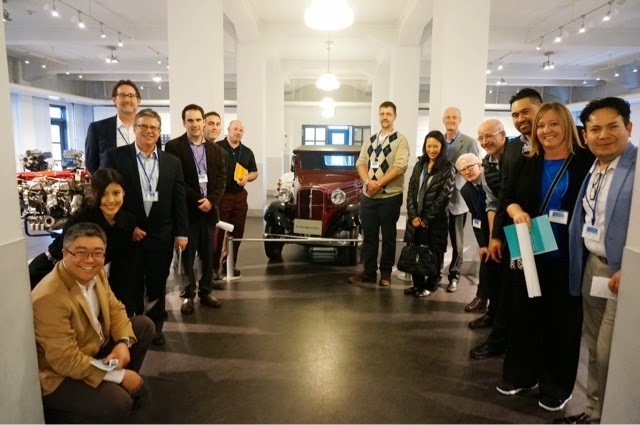 I'm not sure who enjoyed the visit more, Takumi or the LSI group, but it was obvious Takumi is very proud of their product, yet in typical Japanese culture, equally as humble as he graciously took a group photo and provided each of us his business card.